Ericsson recently outlined their new growth plan going forward. It centers around the evolution of “Cellular IoT.” It’s a four-point strategy and they hope it will create new capabilities with their 4G and 5G networks, as well as help them tap growth opportunities from industry digitalization. As a wireless analyst, I see Cellular IoT as one of many important key trends in mobile. This is what Ericsson also sees and it will be interesting to watch how they use it to grow themselves – and how that will impact the industry going forward. Cellular IoT is a technology that connects things to the Internet over wireless networks and smartphones. As 5G comes to reality, Cellular IoT will be increasingly important going forward for networks, industries and companies, not just in wireless but other industries as well. Ultimately, everything will be connected to the network. This is just the next step in the evolution. This space is still very young, which means there are plenty of growth opportunities. 5G mobile broadband will play an increasingly larger and important role going forward, offering faster data rates and lower latency in each of these sectors. Ericsson is focused on the right things. Going forward, growth will come from several areas, including 5G wireless, broadband, IoT, cloud, AI and much more. As an early player in this new space, they are trying to carve out a leadership position for themselves in one slice of this new pie. Their plans include the ability for companies and networks to advance their technology and be able to handle the enormous data requirements for areas like autonomous vehicles, to use one example. So far, this plan sounds ambitious and are some of the same areas where other network operators will be focused as they continue to grow going forward. This also includes plenty of other industries like retail, healthcare, automotive, manufacturing and utilities, which are just some of the verticals that will also be interested. The Cellular IoT market is still very young and is maturing. Now may be the right time for companies to start experimenting, to start rolling out these new services…to carve out a leadership position and build their brand. That seems to be Ericsson’s plan. They want to help wireless networks offer advanced IoT services to their customers. Today, customers have more questions than answers and Ericsson sees this as a sweet spot for their growth going forward. It can also help enable new technologies, services and industries. Smart asset tracking, automobile infotainment, self-driving cars, AR/VR, wearables, drones and so much more will be impacted and improved by these advanced technologies. In the Cellular IoT market, early adopters will be first to gain a competitive advantage. Eventually, as this area matures and others jump in, it will move from first-mover-advantage to just keeping up with the competition. 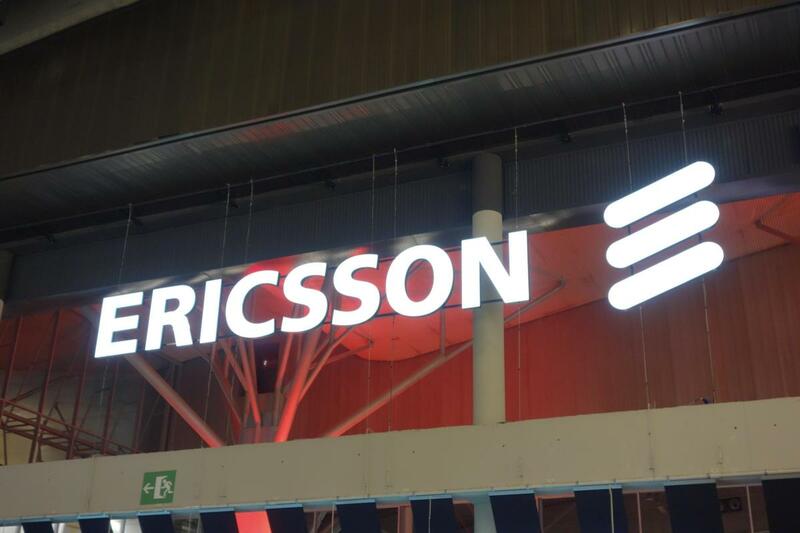 Early adopters like Ericsson want to pave the new path and gain a competitive advantage. Followers come next. These are the competitors who wait until the path is paved, then enter the space. Both can be very successful. As an example, think AT&T Mobility as a leader and Verizon Wireless as a follower. Both are successful. The ones who struggle are those who choose to stay put. Unfortunately, they are the companies that watch the growth wave move ahead, leaving them behind. As an example, think about T-Mobile several years ago as they missed the shift from 2G to 3G. They struggled for years because of that mistake. During the last several years they are now back on the growth curve. Ericsson sees themselves as one of the early adopters in the Cellular IoT space, one of the leaders in this field going forward. So, keep your eyes on them and the entire space as it continues to change and grow with 5G in the years ahead.